Welcome to SitcomsOnline Digest! This week, we're hearing about the renewal of several series for The CW, people just won't stop talking about Roseanne (for better or for worse), and much more. Let's get going! Shout! Factory is set to release The Good Place - Season Two on July 17. 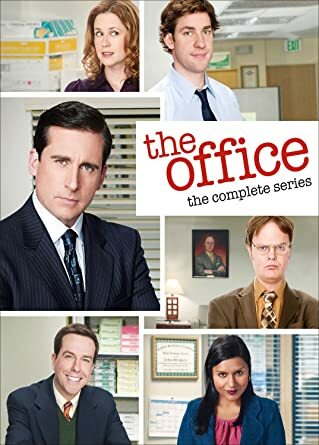 Even though the original release is still readily available, Universal is re-releasing The Office - The Complete Series on June 12. The final season of New Girl debuts Tuesday on Fox. Decades will have a marathon of Police Story this weekend.